Multiple uses, wash face,wash body,wash hands and so on, keep a fresh aroma. The safe antibacterial ingredient are helpful to prevent bacterial growth on the skin. 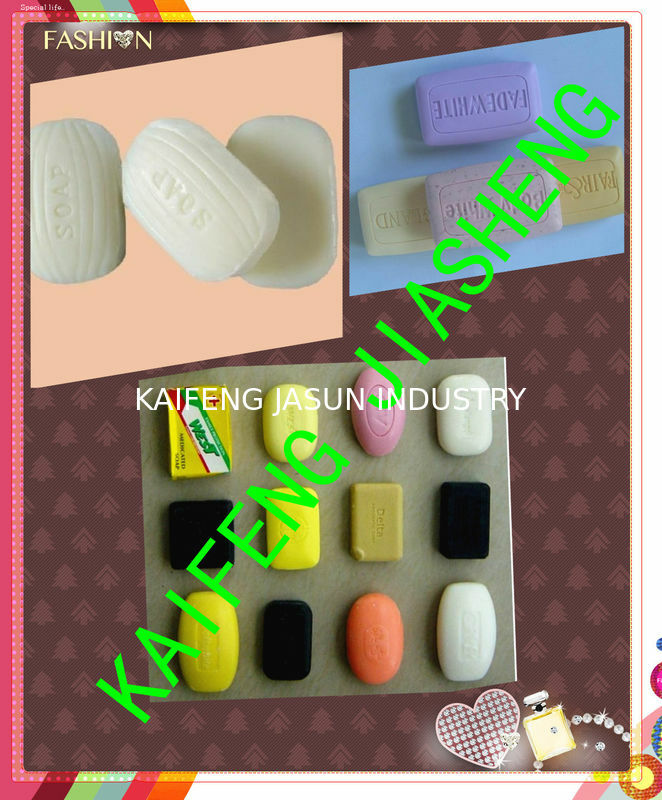 This soap is made from pure vegetable oil and rich in precious plant essence. Natural fragrances derived from essential oils.